Black Hole has been voted the ‘#1 Best Place to Get Pierced’ for over 20 years by Reno News and Review readers, and is unquestionably the best piercing studio in Northern Nevada. In addition to offering the areas largest selection of beautiful and ornate designs for the ears, Black Hole Body Piercing prides itself in offering only the best USA-made, certified implant grade materials for your body piercings, new or existing. 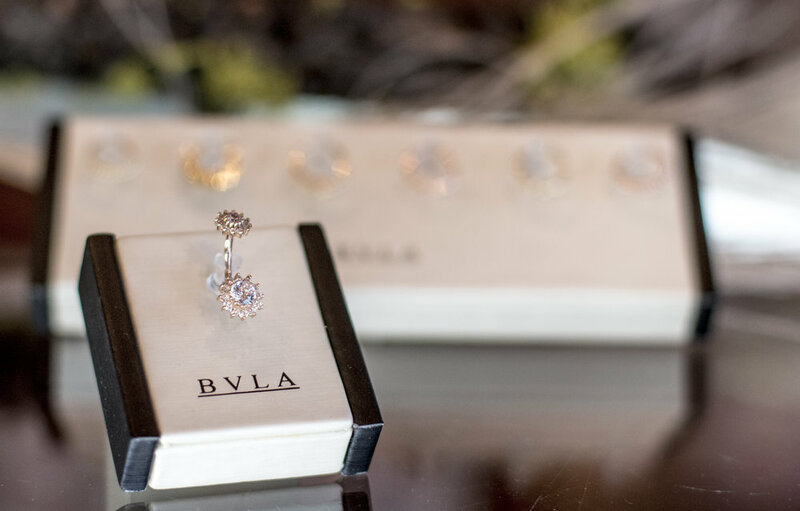 Offering industry leaders like BVLA (Body Vision Los Angeles), Industrial Strength and Anatometal, we know that our clients are not only wearing a piece of jewelry that is guaranteed to last, but is safe for their bodies. With hundreds of styles to choose from, you are sure to find the perfect piece for you. We use each needle only once! We offer sanitary, private or large party viewing, piercing rooms for your service. Black Hole Body Piercing meets or exceeds the minimum safety standards as set by the Washoe County Health Department, and assisted in adopting the current regulations for Washoe County. We support continued education, as well as remain active in the piercing community by supporting self-governing groups, such as the APP (Association of Professional Piercers). Give us a call (775)329-6010. Our friendly, knowledgeable staff would be pleased to discuss any piercing questions or ideas you may have. We would love to hear from you!